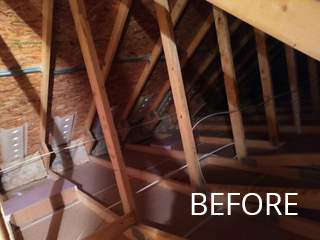 Having new attic insulation installed is one of the easiest ways to reduce your monthly utility bills. It’s a pro-active, cost-effective measure that will dramatically minimize your energy usage and produce a more comfortable living environment. 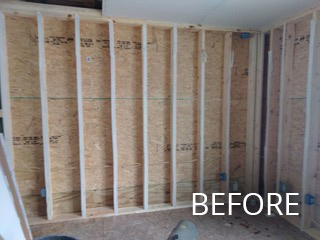 That said, the result is only as good as the product and installation, so it’s important to work with an expert. 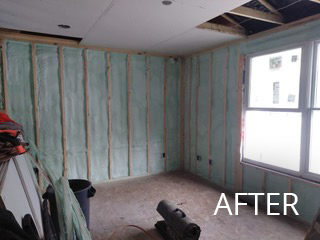 PG Contracting has helped hundreds of homeowners across Monroe, MI improve the energy efficiency in their homes with new insulation, and we would be happy to help you with yours! We are proud to offer our customers insulation products from Owens Corning – an industry leading manufacturer that has developed some of the most effective insulation available on the market today. 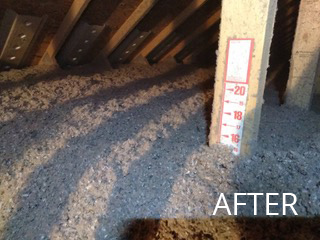 The trained professionals at PG Contracting use a specialized machine to blow loosely packed fiberglass insulation into your home’s attic. The machine is designed to maximize the R-value, or insulating effectiveness, to ensure we use the correct amount to provide the most benefit.